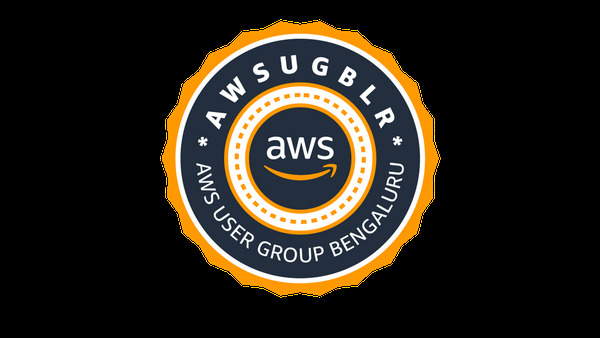 AWSUGBLR members were given a chance to WIN a FREE ticket to GraphQL Asia valued ₹6500. Thanks to our sponsor AWS Amplify: https://aws.amazon.com/amplify/ Due to overwhelming response from AWSUGBLR members in the raffle, AWS Amplify have announced 3 free conference passes and the Winners are Yeshwanth Reddy Anil Tiwari Vilva Athiban Hearty Congratulations and enjoy the conference.. This is a series of blog posts chronicling my _[ experience at AWS re:Invent 2018 ]( https://www.awsugblr.in/tags/awsreinvent-2018/ ) . Hope you enjoy the posts._ Here is the glimpse of the man made miracles standing tall with sky raised buildings with far & wide facilities - waiting to house 50000+ re:Invent attendees and tourists around the world.